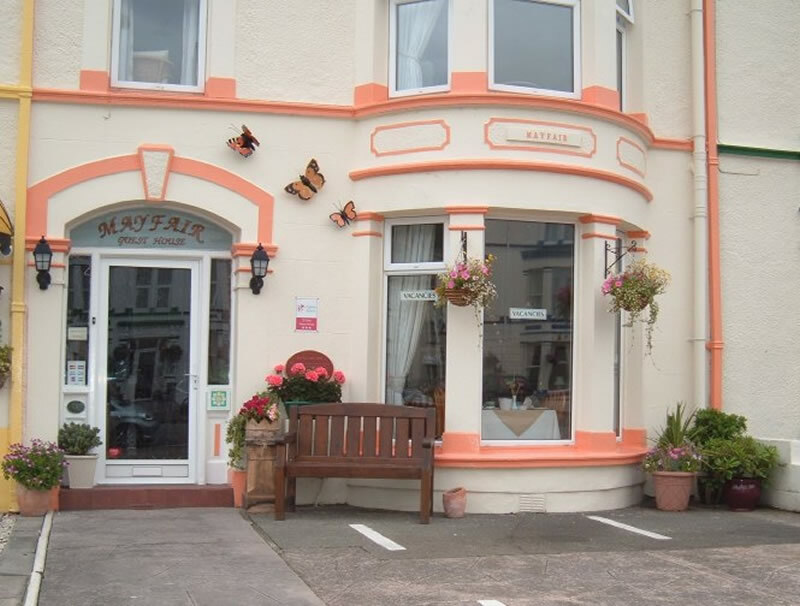 The Mayfair Guest House is conveniently located in the heart of Llandudno. 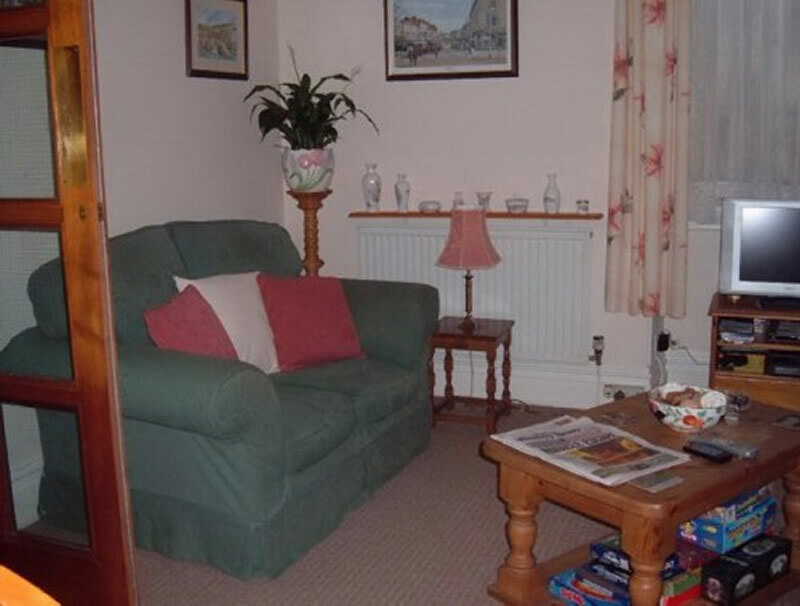 Situated between two wonderful beaches the West shore and the North Shore and within walking distance of the town centre, promenade, pier and the Great Orme. The Mayfair is run by the resident owners, Margaret and Andrew Shard. They offer a high level personal service making sure all guests have an enjoyable and comfortable stay. 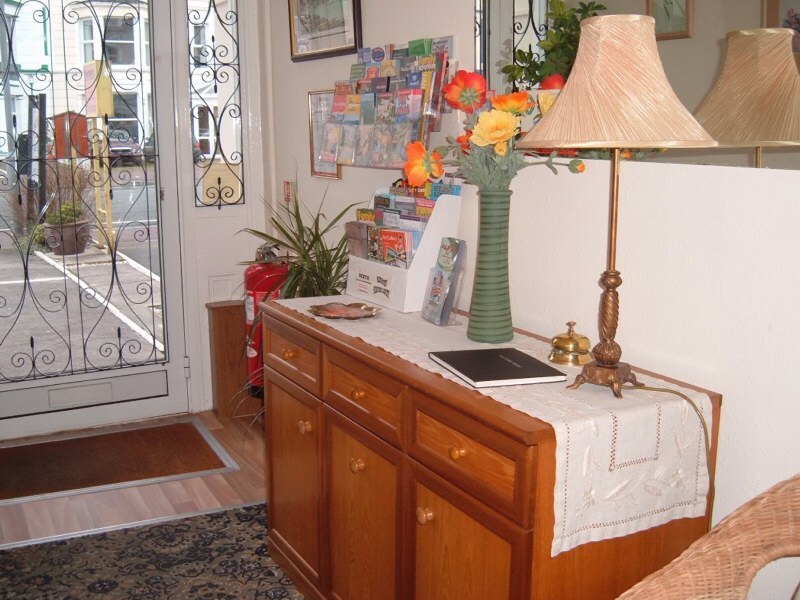 The Guest house offers a bright and informal atmosphere and is the ideal place to stay for a holiday or weekend break. 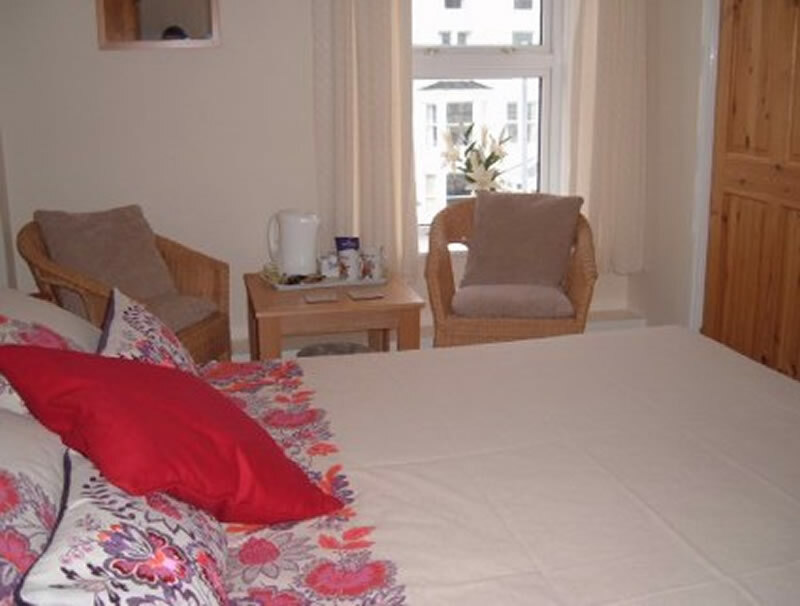 All the rooms are en-suite, centrally heated and equipped with colour TVs and coffee making facilities (the single room has a private shower room). Families with children are welcome and high chairs and cots are available. Our Family rooms have a TV/Video combis. We also have a small selection of videos for guest to use and free WiFi All guests enjoy a full home cooked hearty breakfast as well as fruit juice, a choice of cereals, brown or white toast and tea or coffee in the bright and attractive dining room. We can offer our guests off road parking on the forecourt. We are open form March to October.